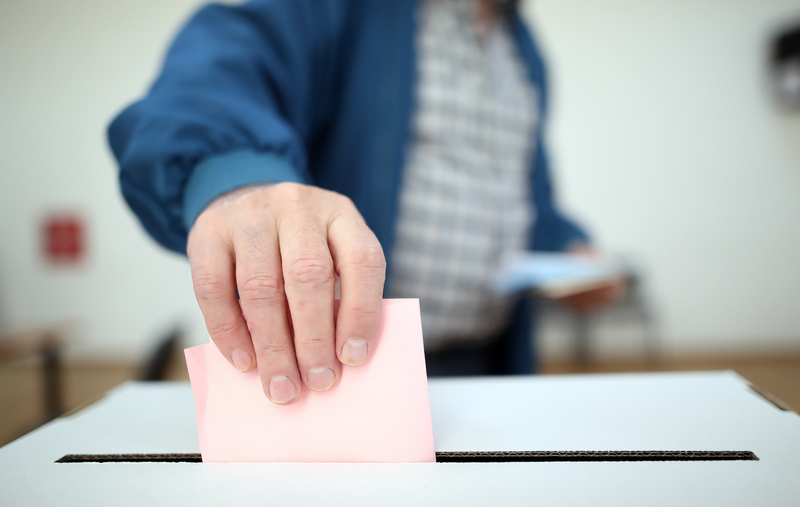 A consortium backed by a group of central securities depositories (CSDs) is pushing ahead with plans to develop a distributed ledger proxy voting system. The CSD Working Group on DLT was formed earlier this year by a group of companies responsible for storing huge amounts of financial instruments, including Russia’s National Settlement Depository (NSD), as well as central securities depositories from South Africa, Switzerland, Sweden, Chile, Argentina and the United Arab Emirates. Announced this week, however, the CSD Working Group on DLT has outlined the technical requirements for a proxy voting platform to be used in shareholder meetings. The details were shared during a workshop which included IBM, Hyperledger and Swift, with the latter assisting in ensuring the document adhered to the ISO 20022 standard. According to the project’s outline, the group hewed to the ISO 20022 standard – used for financial messages – in an effort to ensure that the final product can be applied across a broad spectrum of services. The ultimate goal is to create an e-proxy voting system which is both secure and transparent. The system would automatically allow or disallow voting privileges for members based on what voting rights they had within a particular organization. Minority stakeholders would not have as many rights as majority stakeholders, according to the previously revealed plans. “It appears that together with our partners we have managed to create a good working format and cooperation atmosphere aimed at creating new services and lowering the costs for the clients of CSDs,” Eddie Astanin, chairman of NSD’s executive board, said in a statement.